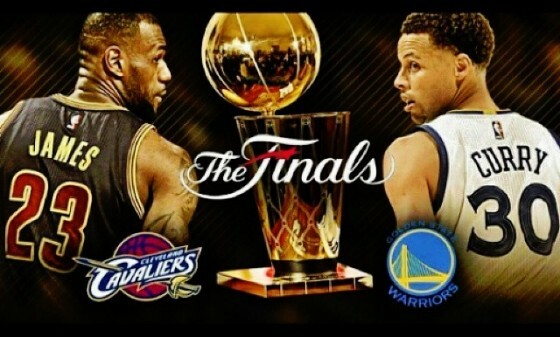 Are you ready for the 2016 NBA Finals? We sure are. These finals are sure to be a nail biter. The Golden State Warriors will be defending their championship title and are hoping to end their record breaking season on a high note. The Cavs, on the other hand, are trying to redeem themselves after losing to the Warriors’ in last years finals. They are hoping LeBron brings home the title. To get you ready for this showdown we’ve created a preview of what has yet to come.